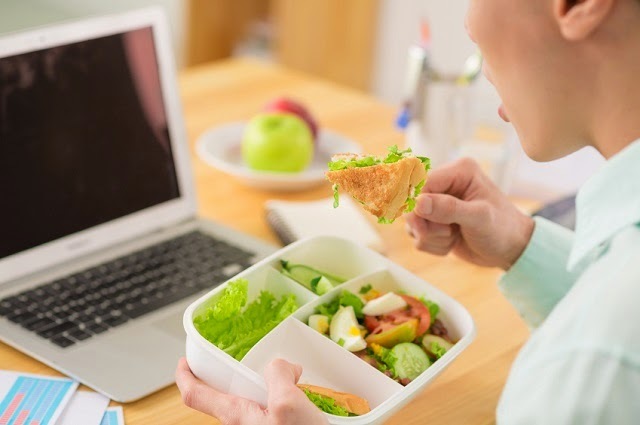 Bringing your own lunch to work not only saves money, it also can give you much healthier choices than that burger joint down the street. 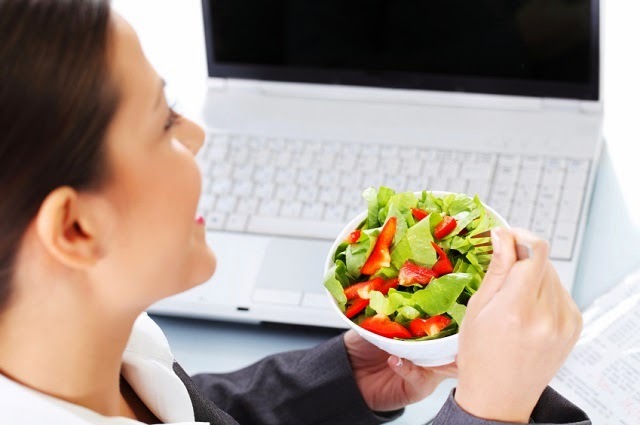 In this article by health.com, they give you some fabulous recipes for easy to make healthy lunches that you will look forward to eating on your next lunch break. From a fabulous salmon salad with dill vinaigrette to Mediterranean shrimp and pasta, your lunches will be the envy of your entire office. If you’re not ready to pack something so fancy for lunch, then just make a bit more for dinner and bring the leftovers for work the next day. Get all the great tips and recipes by reading the full article here. Eatingwell.com brings us this fabulous article on how to create inexpensive and delicious lunches that are easy to pack and take to work. At three dollars or less per serving, these yummy lunches will definitely not be breaking your budget. Whether you’re more intrigued by the curried red lentil soup, or more excited by the healthy pizza wraps, you’re going to find several fabulous lunch ideas when you readthe full article here. In this article, by Laura Schwecherl for greatest.com, we get thirty five fabulous recipes that are under four hundred calories, with an optional side snack bringing them up to five hundred calories. They are all incredibly fast and easy to make as well as much cheaper than trying to get something similar at a restaurant. From her take on the spicy black bean burrito to the fabulously fun pizza burger, you’ll have a ton of healthy and filling and budget friendly lunches to choose from when you read the full article here. From a hot and wonderful Miso Sweet Potato and Broccoli bowl, to a more interesting take on the turkey sandwich, writer, Rachel Sanders brings a whole lot of lunch time fun and tastiness to us workforce diners, in this great article for buzzfeed.com. With options like Quinoa salad with cherries and feta to a mashed chickpea salad sandwich, lunch just go a whole tastier and healthier. Some of the recipes lend themselves to dinner and then leftovers for lunch the next day, while others are strictly going to be a one meal affair. However, all of them will be much less expensive than eating out and you can choose how healthy you want to go with them. Get all the wonderful recipes by reading the fullarticle here. Making your own fabulous lunches for work doesn’t have to be hard or time consuming if you follow the advice and recipes in this article by Lisette Mejia for popsugar.com. From a yummy turkey club sandwich to a very tasty steak noodle salad, all of these recipes can be pulled together and packed up in just minutes, costing a fraction of the price of eating out. Check out all the tasty treats by readingthe full article here.